1. Put the guest writer’s name in the best spot. 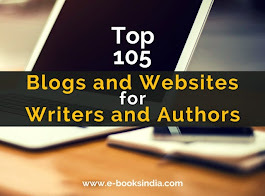 Guest blogging helps to build a writer’s platform, so help your writer by putting their name either in the title of the post or in the first few lines of it. I like to place their name in the title, so that search engines find it easily. 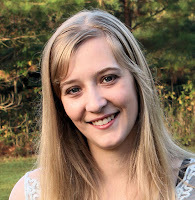 One example is: Viewing Your Life through Spiritual Eyes – A Guest Post by Tessa Emily Hall. 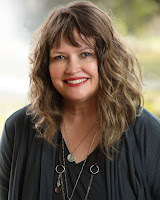 If I am using a guest post in a series, then I will put their name in a byline (by Tessa Emily Hall) in the body of the post. You can also introduce the writer at the beginning of the post to help your readers get to know them. 2. Utilize hyperlinks in the bio. If your guest writer has a lot of links in the bio, then hyperlink words like Facebook, Twitter, or Pinterest. Your blogging platform has a button to insert links. Highlight the word you want to hyperlink, click that button, paste the link into the pop up box, and click OK. The word should turn blue or change to indicate it’s a hyperlink. This makes the bio look “cleaner” and more streamlined. One more tip—if you type out the writer’s web address and hyperlink it, search engines are more likely to pick up on the hyperlink than if you say: Click here to visit their website. 3. Add pictures to the post. I like to use pixabay.com for free pictures. My server has limited space, so I usually insert one picture in each post (plus the author’s headshot). If you don’t have limited space, find pictures that highlight key points of the post, and insert them as a “square” text wrap or to the left or right of the text. You can also insert a picture between the byline and the body of the text, with no words next to it. Do what looks best! 4. Notify the guest writer (or ask) about all edits. 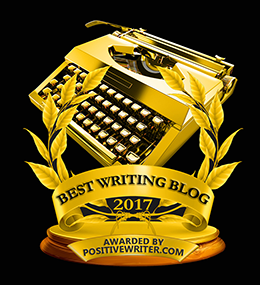 We want our guest writers to feel comfortable about what we are posting for them, and we want them to come back to our blog. So if you need to edit anything in their post, be sure to e-mail them with suggested edits. This helps them to know about any changes and makes you a trustworthy host. Tiny things like missing commas or incorrectly formatted citations don’t count. 5. Select the best tags. It would be sad to ask a friend to blog for you and then not share the post everywhere you could. 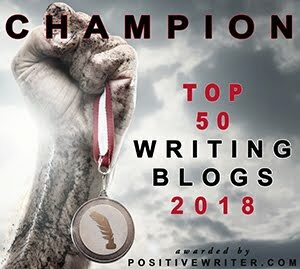 On Facebook and Twitter, tag your friend’s name in the promotional post, and if you pin to Pinterest, put their name in the tiny paragraph describing the post if it’s not already in the blog post’s title. 7. Ask the author to reply to comments. Some writers may hesitate to reply to comments on your blog, so make sure they know they can. This allows them the opportunity to interact with your readers, and people may be more likely to read their posts again if you invite them back. If you have used guest posts on your blog before, what tips can you offer the rest of us? 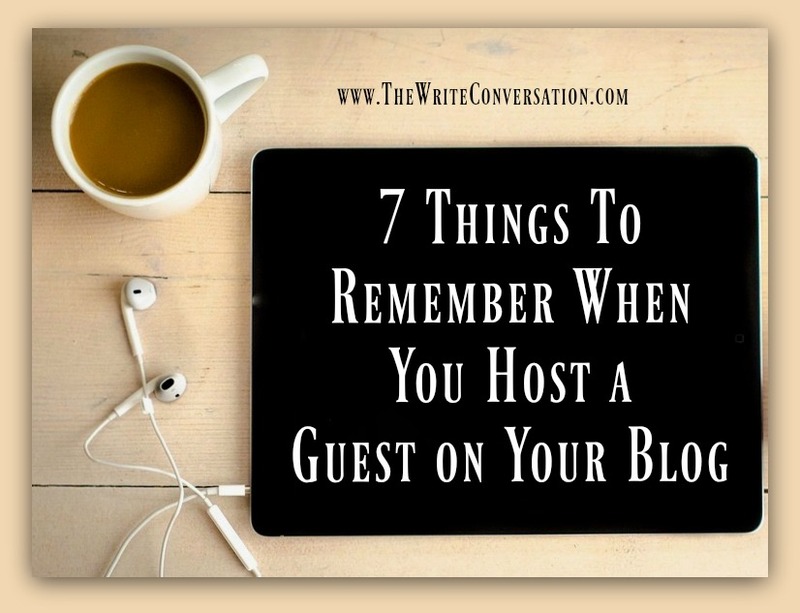 Or have you enjoyed guest blogging for someone else? Share in the comments below, and don’t forget to join the conversation! Excellent, Katy! 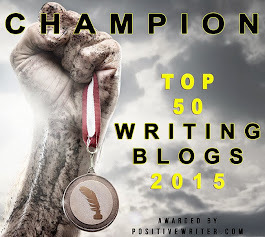 Since the launch of my book this month, I've guest posted more than usual. It means a lot. And now I look forward to returning the blessing by hosting more guests on my blog in the near future. These tips will go a long way in making it the best experience possible for them. Thank you! P.S. One host asked me to send her any tags (#5) I would like added to the post. That was a first, and a nice touch! Thank you, Cathy! I look forward to reading your book. I may have to read it poolside somewhere, but I will! You know, I thought about mentioning tags, but left it out. Thank you for sharing that. That's pretty cool. Thank you for telling me, and I am glad you liked it. Thanks, Rhonda! 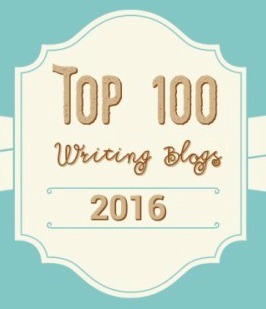 I am new to inviting guest posts to my blog, so I appreciate this list! I like the idea Cathy shared about the host who asked her to send tags for her guest post. Yes, I did too. Thank you, Karen! I hope you have fun inviting people to write for you. 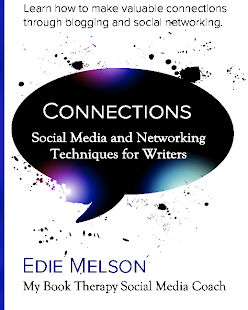 pss, Edie, need to have you back on my blog soon! Hello, Robin! I am glad you liked the post. Please give me your URL sometime. 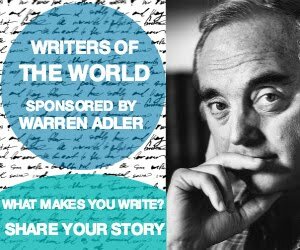 My email address is adventurewriter@hotmail.com. And thanks for inviting me to visit it. You have quite the one-liner bio on Google +. God bless you! As always, Katie, your wisdom surpasses your years. Thank you for sharing these valuable nuggets with us.